Have you ever had one of those moments that you look at the calendar and you are like “Holy Smokes its (the next month) already? !” Well that is exactly how I feel right now. 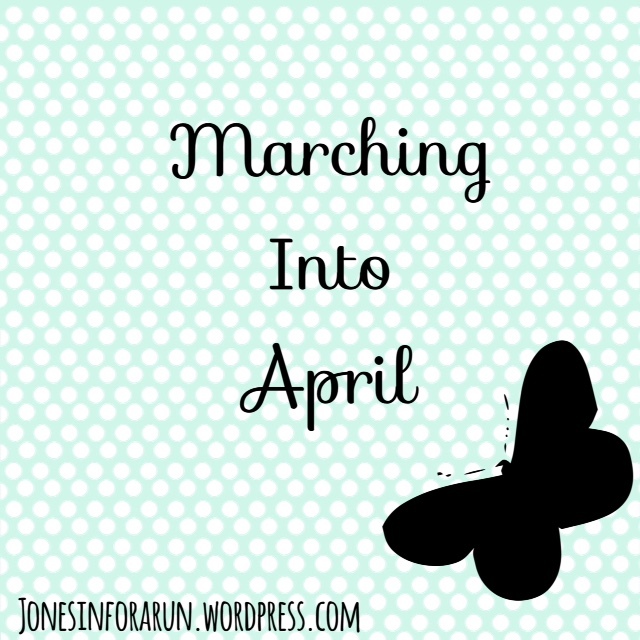 March has seemed like a blur with all of its events: sickness throughout the house, hubs traveling out of town, 5-day work weeks (yuck), car issues and I am sure there is more that I just cannot remember right now. It is going to be what month this week?! To be honest I am glad March is almost over. It teases us with days of sunshine and warm weather and then comes back at us with cold, windy miserable days. 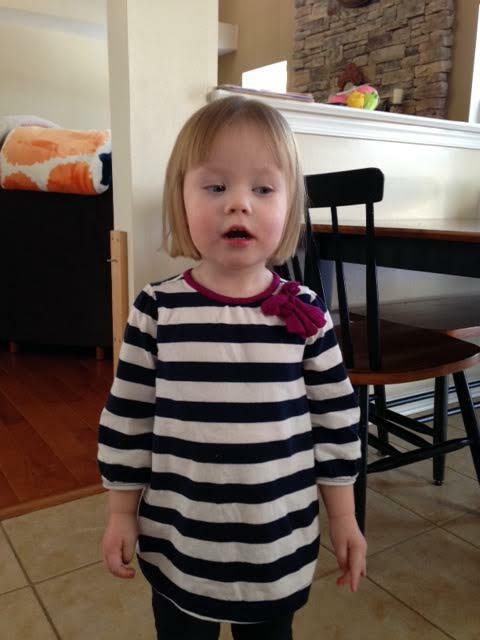 Yes, March is supposed to come in like a Lion and leave like Lamb but I have yet to see the lamb… have you seen it? 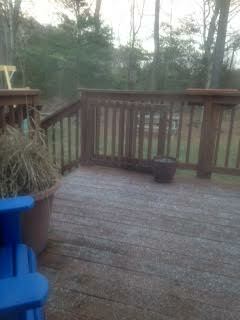 March 28th- we had flurries on and off all day! what in the world??! April on the other hand is a month I am looking forward to. 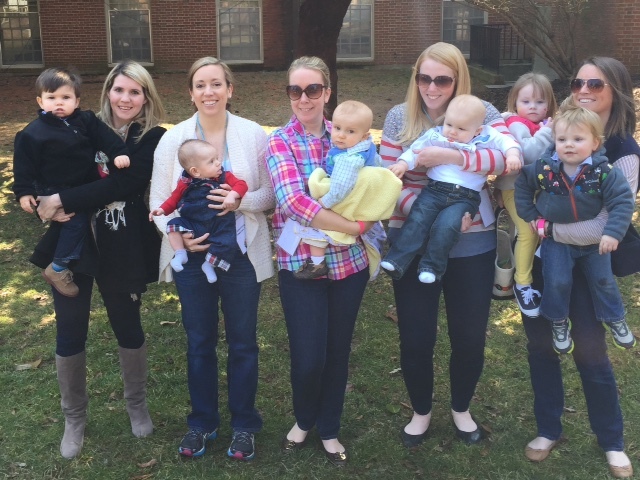 So many fun events coming up: spring break, Bunnypalooza 10k, Cherry Blossom 10-Miler, Strike Out ALS 5k (the race I am the Race Director for), wedding of a friend, possibly a half marathon, baby shower of my childhood best friend, and again I am sure there are more things I am forgetting. Mile mileage for March has been minimal. 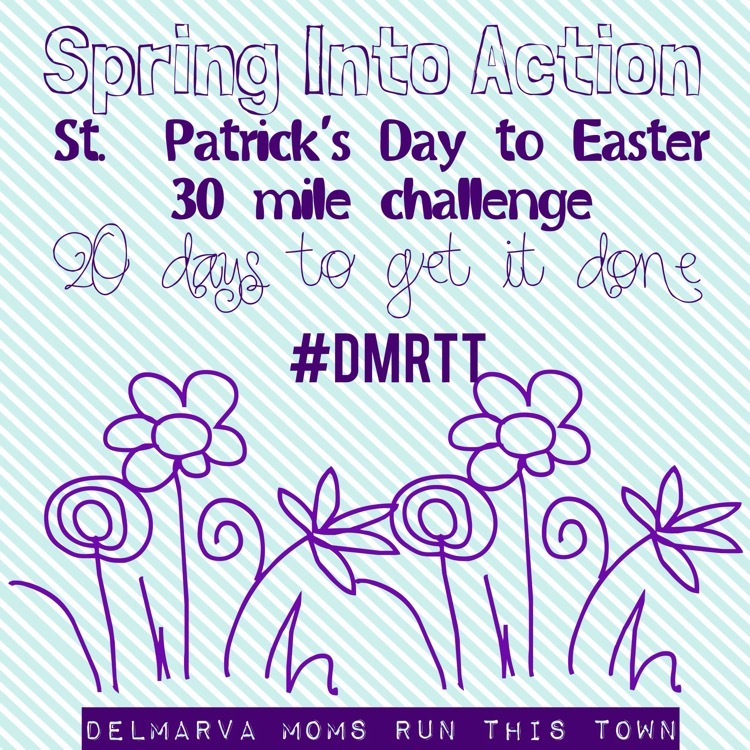 As I re-posted before I have been part of the “Delmarva Moms Run This Town: Spring Into Action” Challenge. It seemed so simple- run 30 miles in 20 days. While I will complete this challenge, for a while I was wondering if I would ever break the 3 mile mark! 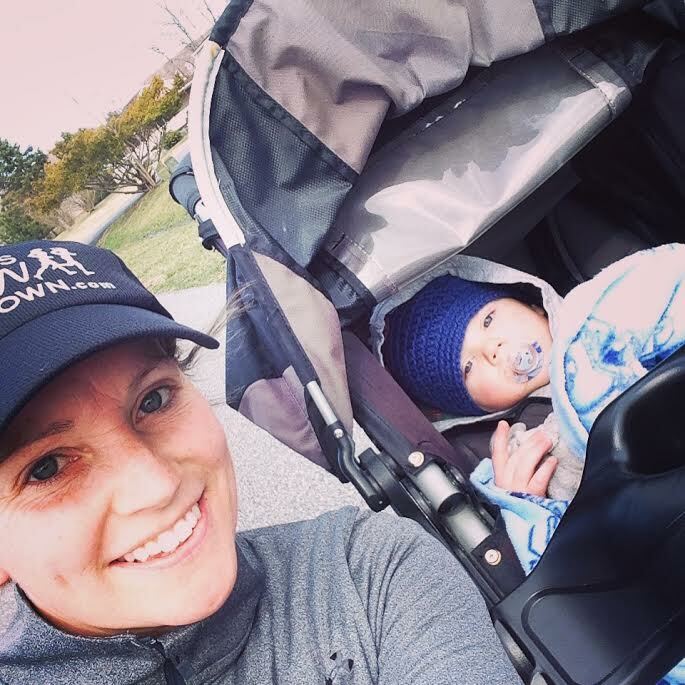 A major running funk had plagued me and thank goodness it did not last long! As we March into April and I view my calendar for the upcoming month it shows I have a race planned for every weekend! So here is a preview of what my April Racing schedule looks like and maybe I will even see you at one of them! 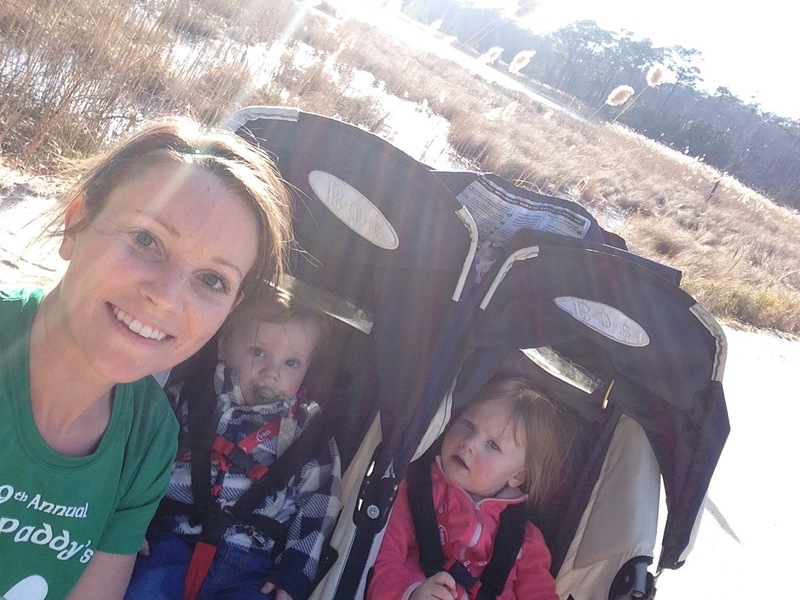 Bunnypalooza 10k– Bethany Beach, April 4th. This Easter inspired race should be a great time! I have my best running friend (Lacee) plus my sister joining me. I hoping this is the 10k that I finally get that sub 1:00 time. I have been SO close in the past (like seconds) but have yet to cross this goal off my list. One awesome thing about this race is that it will be my first as part of the “Road Crew” for the Athletes Serving Athletes team. I will give you more info about that in another post! Cherry Blossom 10-Miler– Washington, DC, April 12th. 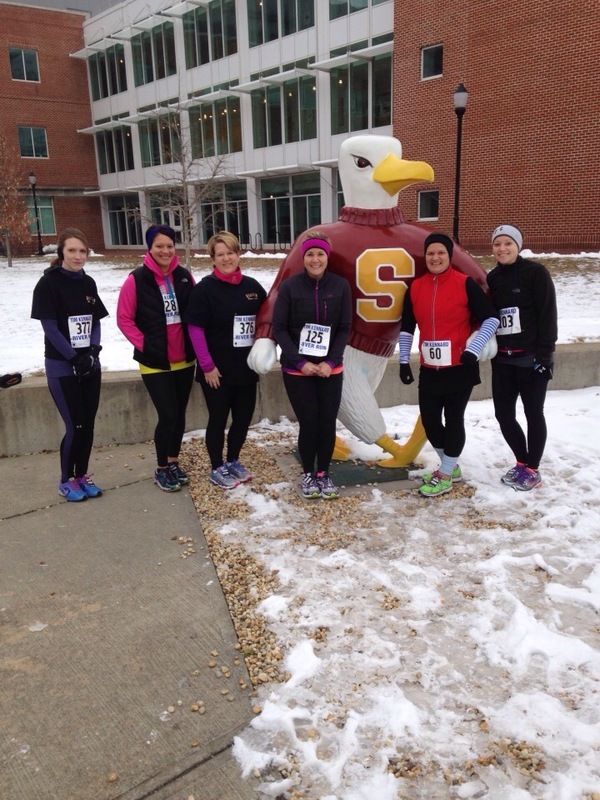 This is more of a girls weekend away with a Ten Mile run involved than an actual race to me. I get to spend the weekend with some of my sole mates and do something awesome things like get cupcakes from Georgetown Cupcake, see all the monuments, and log 10 miles! Sounds like a win- win to me! Not really shooting for any specific time since I already had a 10-mile PR in the books for this year. 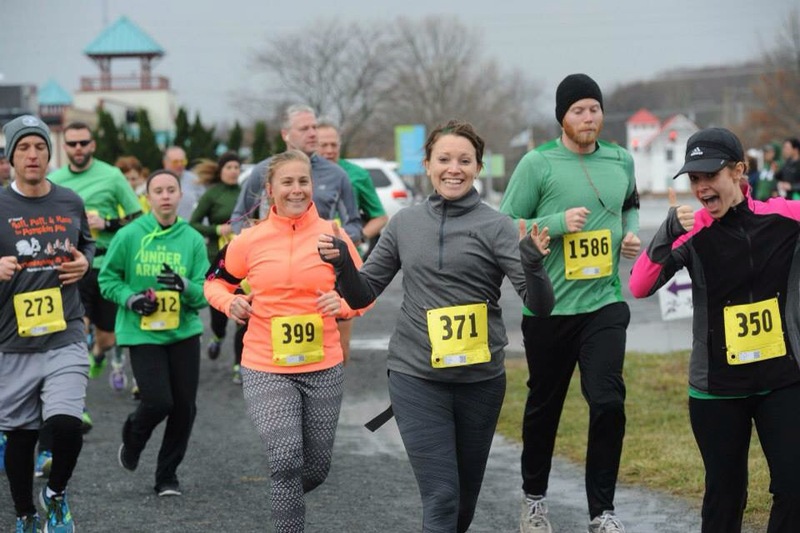 This race is all about Fitness and FUN! Strike Out ALS 5k & 2 Mile Walk– Frankford, DE- April 25th- This race is the most special to me because this is the race that I organized again this year. Last year this race was a great success (race director recap here)- about 140 runners, thousands of dollars raised and most of all my community, family and friends all came to help raise awareness of ALS. It was such a humbling experience and I cannot wait for this years event- even though it will be sad since the man whom this race is for has lost his battle with ALS our goal of raising money and awareness will not stop! We again have TONS of great prizes donated and a new location for the event. It will sure to be another amazing experience for me as a race director and hopefully a fun event for the participants! So as you can see my April already has a lot going on! Hopefully by the time my first race rolls around the weather will be more “lamb” like and we are not in full “April Shower” mode! What does your race calendar look like? Would you still run a half if the main reason you planned to run fell through? Next Post Perfect Running Conditions? Have you ever been to Georgetown Cupcakes? If not, then forget them and go to Baked and Wired, their cupcakes are soooooo much better. I’m a cupcake conoisseur and I find Georgetown just average with a lot of their cupcakes super dry. I don’t think they are worth the hype to be honest…sorry didn’t mean to burst your bubble. Cherry Blossom will be awesome, such a great race but very crowded! Have a great time! I’ve been to georgetown before. Will have to try baked and wired though. Is that in georgetown as well?